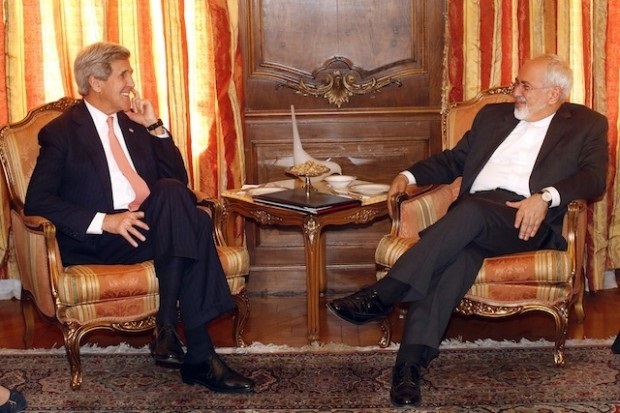 Ever wonder how the Iranians got their nuclear deal from Obama? 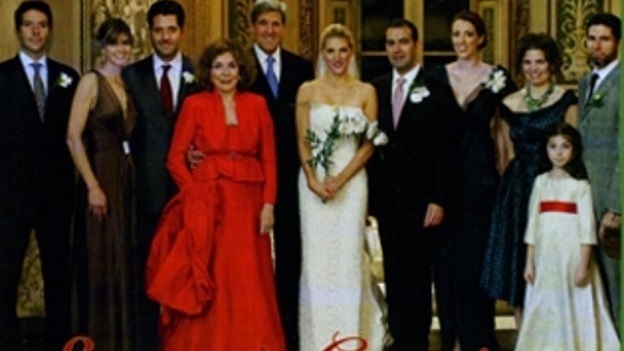 Who’s married to John Kerry’s daughter… Who knew, Surprise – Surprise! Nothing from the news media on this. 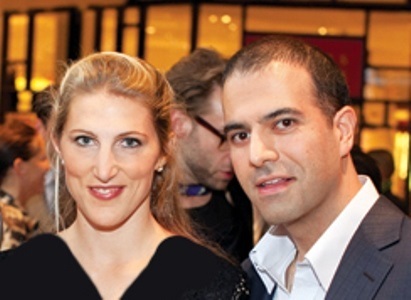 In 2009 the daughter of Secretary of State John Kerry (Dr. Vanessa Bradford Kerry), married an Iranian physician named Dr. Brian Vale Nahed. No mainstream media reported this. Guess who was the best man at the wedding? Mohammad Javad Zarif. So who is Mr. 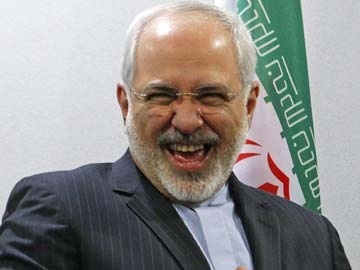 Zarif?, he’s just the current minister of foreign affairs for Iran. He was Kerry’s chief counterpart in the nuclear deal negotiations that recently concluded. Meaning Kerry was dealing with his daughter’s father-in-law. Cozy ‘eh what? Can you say “conflict of interest” …after of course, “breach of national security”… and “aiding and abetting” one of our principal National Enemies? What’s more DESTRUCTIVE the A BOMB or human BRAIN?